Aleksandra's Note: It never ceases to amaze me how decades, and in this case an entire century, of cataclysmic change can run its course through the world and the history of its nations and peoples, but some things truly don't change. For the Serbs, "Deja Vu" has become a constant common denominator in the course of their history. This important bit of history from a 100 years ago should serve as a reminder to the Serbs that the passage of time, even a full century of time, really means nothing when it comes to the political realities they face today in 2013. 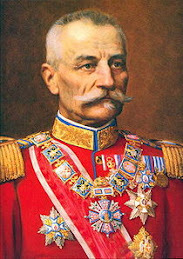 During 1912 the Serbian Radical government of Premier [Nikola] Pasic and Foreign Minister [Milovan] Milovanovic erected a Balkan League around Serbia. 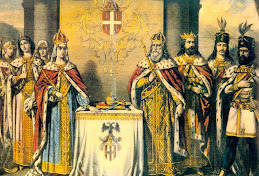 Overcoming rivalry and suspicion, especially by King Nikola, a Serbo-Montenegro alliance was signed that September. The key to this Balkan League - including Serbia, Bulgaria, Greece and Montenegro - was the Serbo-Bulgarian alliance achieved after significant concessions by Pasic to the Bulgarians in Macedonia and Milovanovic's skillful negotiations, aided by Apis of “Unification or Death!.” Russia supported those diplomatic efforts while opposing and seeking to prevent a war between the Balkan League and the Ottoman Empire. With roughly 10,000,000 people, the Balkan countries faced an Ottoman Empire of 25,000,000 but put more men in the field than the Turks. 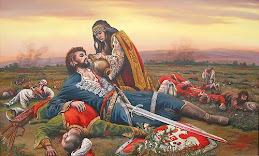 All the allies won significant victories, the greatest being the Serbian triumph at Kumanovo in October 1912 that finally avenged the defeat at Kosovo in 1389. 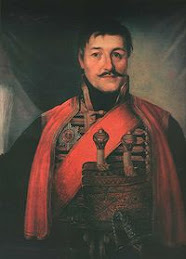 The Serbian army liberated northern and central Macedonia unaided by the Bulgarians sent instead to the Adrianople area. 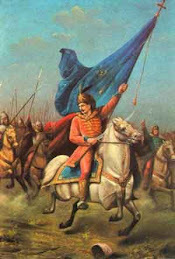 The Serbs entered Skoplje, the Macedonian capital, in triumph led by King Petar and Premier Pasic. All of Turkey-in-Europe was conquered by Balkan allies, except for Constantinople, before an armistice was concluded in March 1913. Amazing Europe, this swift and decisive victory deprived Austria-Hungary of the time or pretext to intervene. By the Treaty of London of 1913, the Turks yielded everything beyond the Enos-Midia line, but it was the great powers, not the Balkan states, that dictated the territorial settlement. By creating a theoretic independent Albania under Austrian protection, they deprived Serbia of an outlet to the Adriatic Sea. 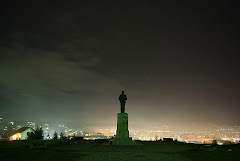 Whereas Bulgaria insisted on dividing Macedonia strictly according to its 1912 treaty with Serbia, the latter demanded changes based on its major military contributions to victory that would leave Veles, Prilep and Bitolj regions - all liberated by Serbian troops - to Serbia. 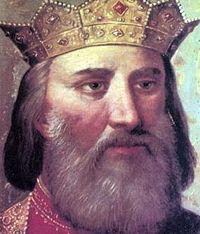 While Pasic insisted that the Vardar River valley was vital to Serbian trade, the Bulgarians refused to cede it. 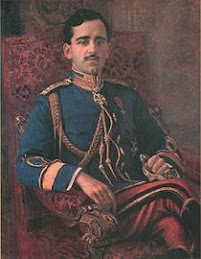 Reaching accords with Romania and Greece in case of a conflict with stubborn Bulgaria, Premier Pasic prepared Serbia’s legal case for Tsar Nicholas II, who offered to mediate the dispute. 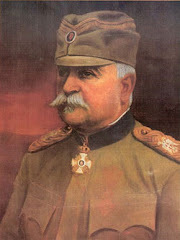 As Pasic's proposals to resolve the impasse were being debated in the Serbian Assembly, Bulgaria suddenly attacked the Serbian and Greek armies the night of June 29-30, 1913. 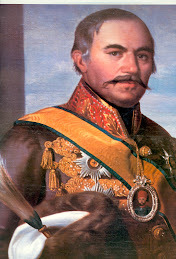 The Bulgarian war party, headed by its German king Ferdinand, decided to confront Russia with a fait accompli. 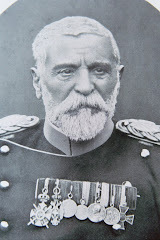 Foolishly, Ferdinand ordered his army to attack without even informing his government and without a declaration of war. The Second Balkan War proved disastrous for a Bulgaria soon facing Serbia, Greece, Montenegro, Romania, and even the Ottoman Empire. 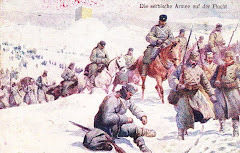 The Serbian army defeated the Bulgarians decisively at Bregalnica, erasing the humiliation of the Slivnica defeat of 1885. The Treaty of Bucharest of August 1913, ending this brief conflict, awarded Serbia and Greece all Macedonian territories they had occupied. Serbia received provinces of Kosovo, Metohija, and northern and central - Vardar - Macedonia, while Serbia and Montenegro divided the sandjak of Novi Pazar lying between them. 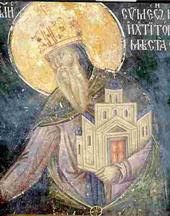 The Kingdom of Serbia thereby was increased from 48,300 to 83,000 square miles; its population rose from 2,912,000 to 4,444,000. All Serbs formerly under Turkish rule had been liberated, Serbia and Montenegro shared a common frontier, and Austria-Hungary’s prestige had been seriously undermined. As the victim of Bulgarian aggression, Serbia also gained unqualified Russian support which would prove vital to her survival in 1914. The two Balkan wars left Serbia much aggrandized but exhausted and bloodied. 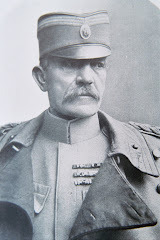 It became evident to Serbian political and military leaders that the country would need a number of years to recover, reequip its army, and integrate the new territories firmly into the Kingdom of Serbia. 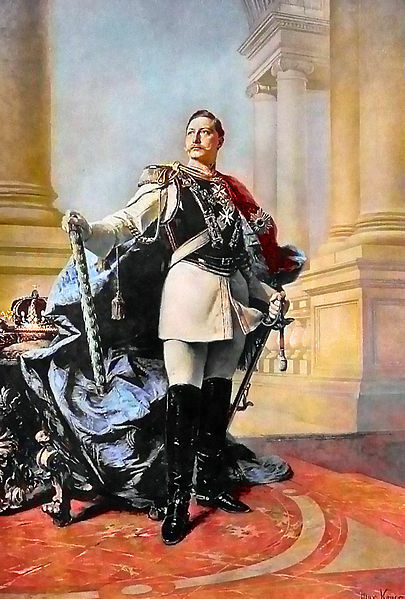 The day after the official notification of the Serbian withdrawal of troops the Kaiser was in Vienna. It was a Sunday, October 26th , and the German embassy gave a tea in honor of its imperial guest. Here Count Berchtold had a long, fateful, political conversation with His Majesty. 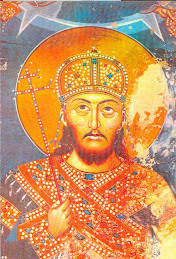 William II did most of the talking. Such assurances of cooperation and support from the fountain head of authority heartened the Austrian minister. Doubts of German cooperation vanished. Henceforward he was to feel himself certain of German aid. Different attitudes and different views on many subjects, it is true, smouldered on at the Wilhelmstrasse and the Ballhaus platz. Yet there is no question that from the time of the October crisis, 1913, the two allies came closer and closer together until they became “blood brothers” on the battlefields of the World War. Note 47. Tagesbericht uber eine am 26 Okt. 1913 mit dem deutschen Kaiser Wilhelm gefuhrte Unterredung. Oct. 28, 1913, O.U.A., VII no. 8934; see also, Cartwright to Grey, Oct.29, 1913, B.D., X, i, no. 57. The only good thing about Austria-Hungary was that it wasn't the Ottoman Empire. The only good thing about the Ottoman Empire is that it no longer exists. We must make sure that it never returns, despite the current ambitions of Recep Tayyip Erdogan.